Welcome to our first of many Blog Hop's, featuring "Creative Packaging" ideas from our very own Rubber Cafe Design Team. We want to inspire you before the holidays, to be creative with what you already have on hand. You may have leftover papers from your Creative Cafe Kits of the Month and you definitely have the stamps! Many of us have big plans for baking and wrapping presents! We wanted to spark your creativity and help you decorate your heartfelt gifts. There may also be a special gift for you at the end of this post! 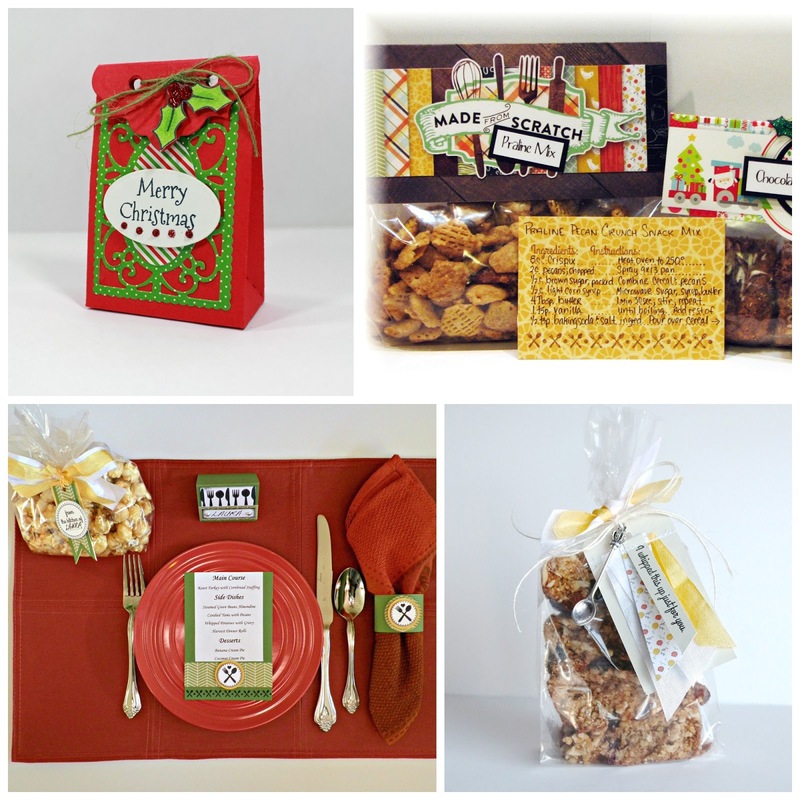 We have asked our designers to dig into their stash and create with October's Christmas Behind the Scenes or November's Now We're Cookin' Creative Cafe kits! Now, here is where you need to go to head to our designers blogs for more details about their "Creative Packaging" creations. We hope that you have been inspired! If you have been, let us see what you have created for a chance to win a $25.00 gift certificate to The Rubber Cafe Store. Another lucky winner will win a one month subscription to the Creative Cafe Kit of the Month. and you can also link up your personal Rubber Cafe creation with the InLinkz tool below until December 16th. This was a super fun hop! Always excited to see what the other designers will do with a task, great job! Wow! Great ideas! Awesome hop! Beautiful hop. Thanks for the inspiration. Beautiful inspiration-so many ideas for upcoming holidays! Wonderful projects! Love all the ideas for creative packaging! Can't wait to make some of my own for this year's gift giving! Thanks for the fun hop! So fun - I love the versatility of using the product for packaging and the like. Love all the projects ladies....great job! Congratulations Terest Godines, you won the Creative Packaging Blog Hop prize! Contact melissa@therubbercafe.com to claim your prize. Yay!